And we love them too! We love the cute and simply to use instax mini 7S, the wide 210 inspires us and we are completely addictet to the mini 50S. And most of all – they still produce fresh Film for our Polaroid Packfilm Cameras. What could be more evident then turning this love in an official Partnership. 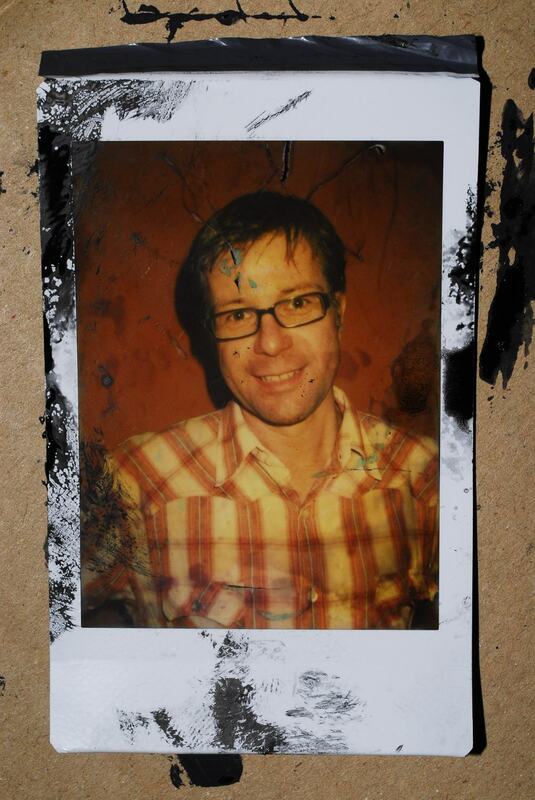 There is more in the Instant Photography world then Polaroid Cameras and Impossible Film. Take superb wide format instant photos or stunning pictures that you can fit into a wallet. FUJIFILM Instax film ensures sharp, clear reproduction, vivid color and natural skin tones. So get yourself a FUJIFILM Instax Camera and start something new! 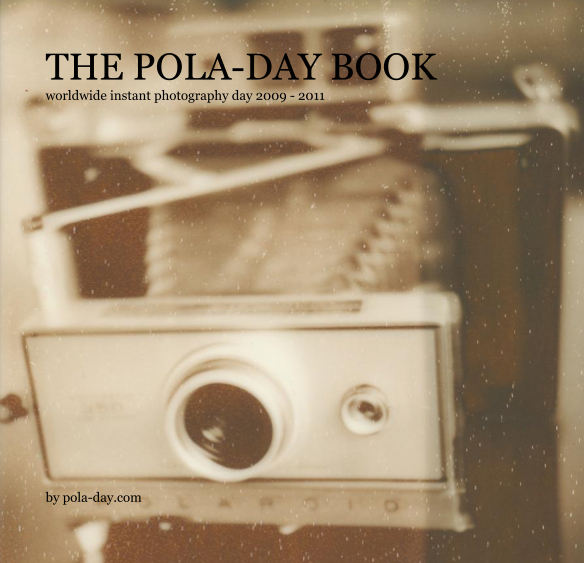 Become a part of the first POLA-DAY Book ever. 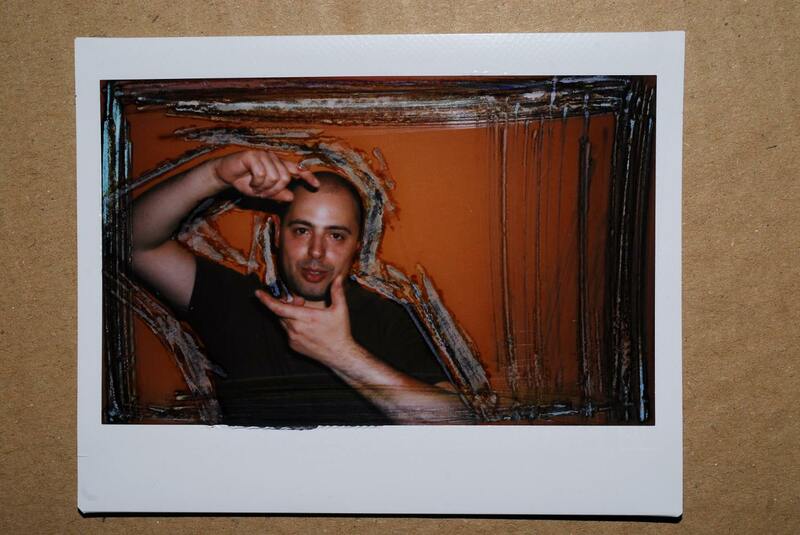 You´ll have nothing else to do then to participate on the pola-day.